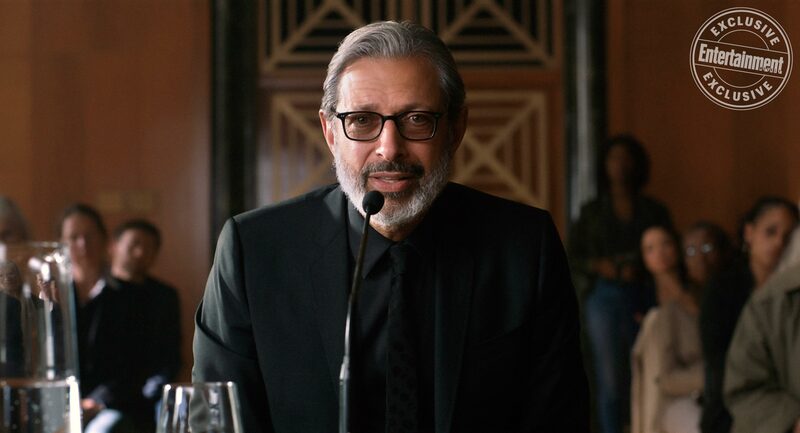 That’s Ian Malcolm (Jeff Goldblum) there, bringing some much-needed wisdom and common sense to the immense new trailer for Jurassic World: Fallen Kingdom. 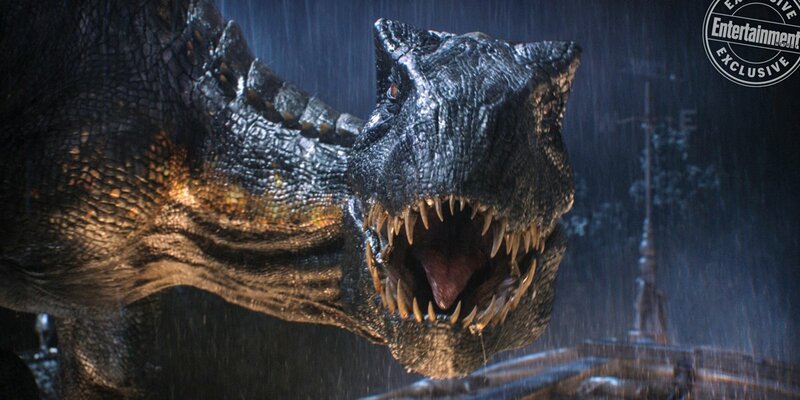 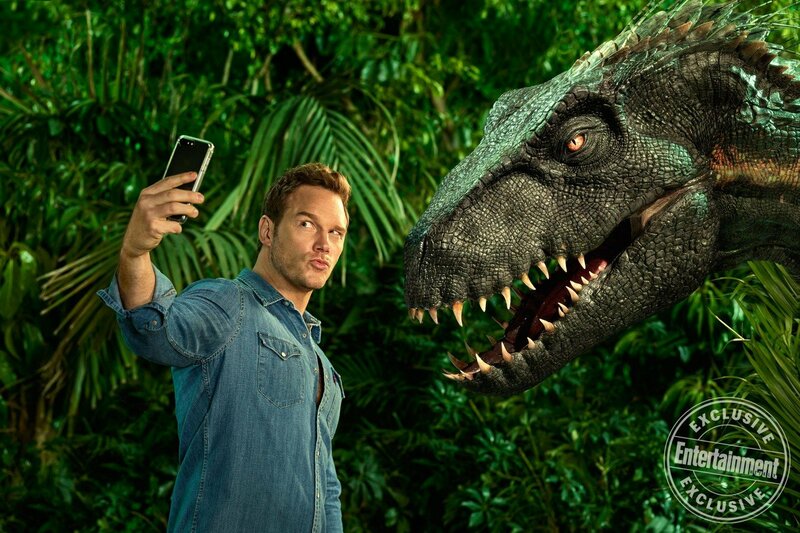 Yes, it’s finally here, and it promises some epic dino action to come this summer. 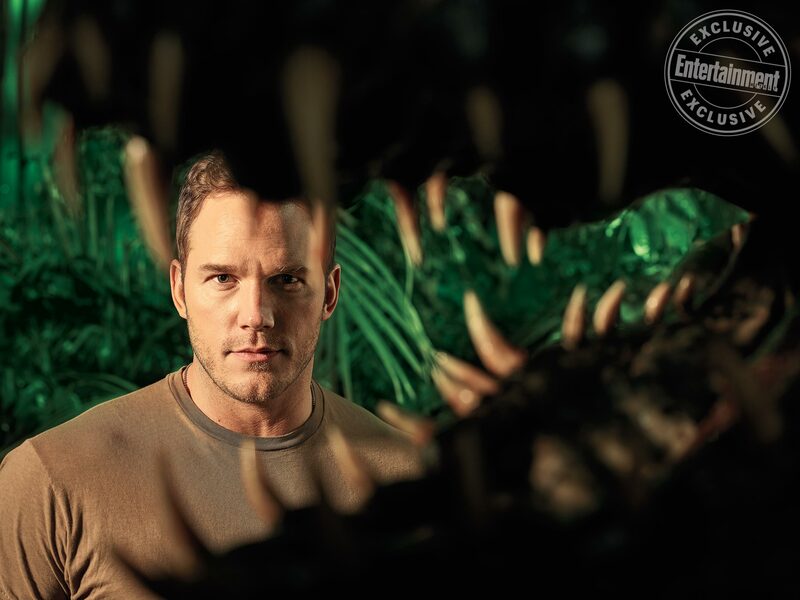 Seemingly taking on more of a horror vibe, all the franchise staples are still intact, with larger-than-life set pieces (Blue vs. the Indoraptor!) 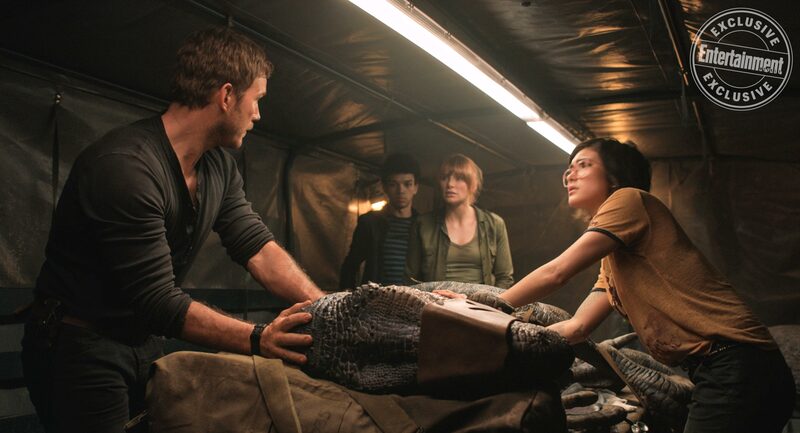 being in plentiful supply and even a bit of humor sprinkled in throughout all the thrills. 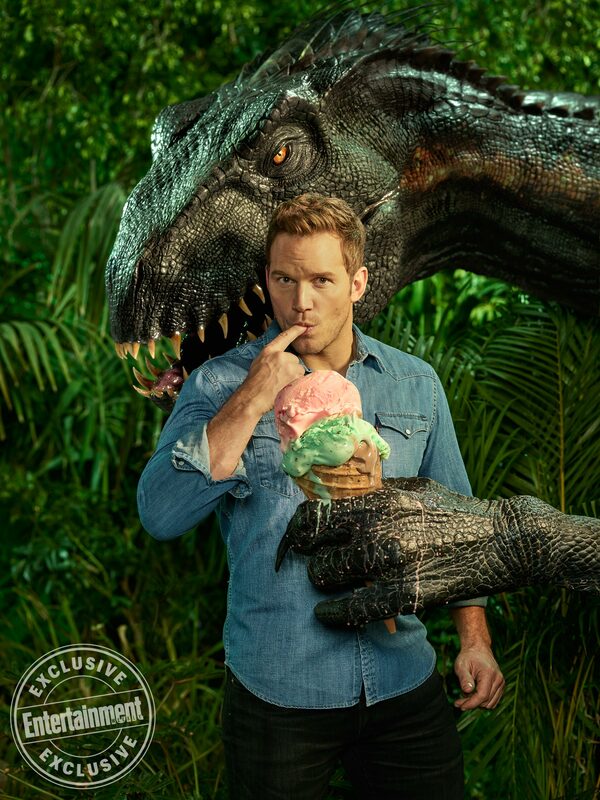 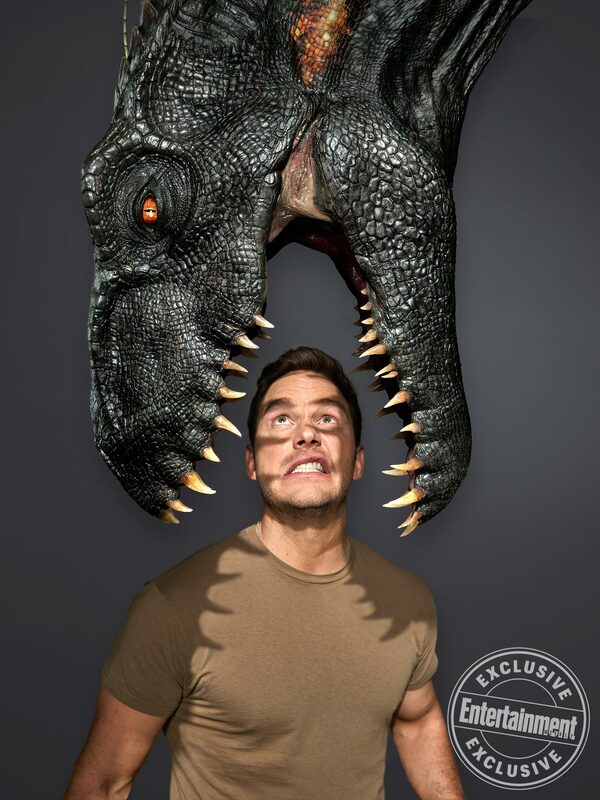 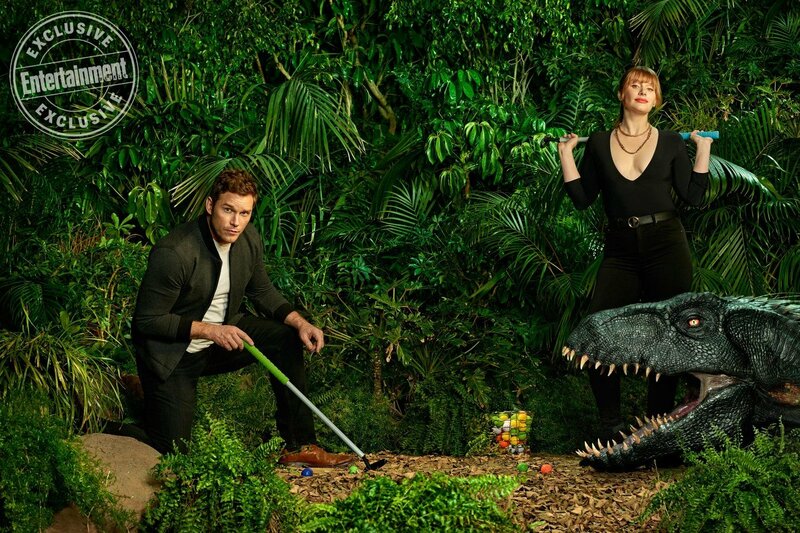 Because even when he’s pinned against a steel container by a sleepy T-rex, Chris Pratt’s Owen Grady is still able to crack a joke or two.